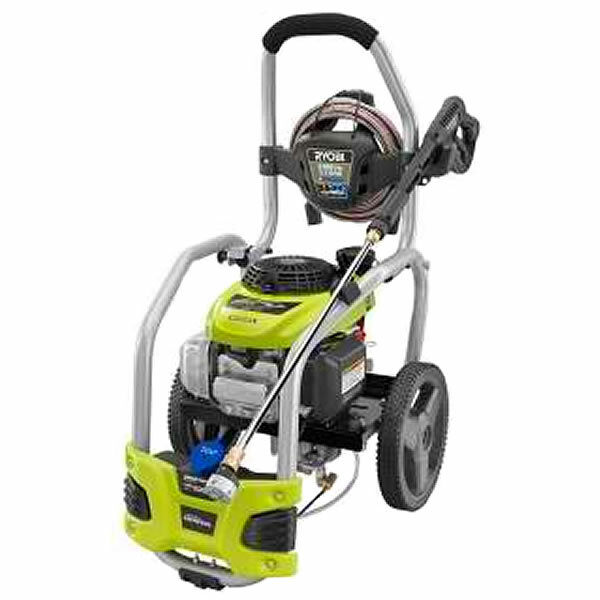 This is the summary of consumer reviews for Ryobi 1,600-PSI 1.2-GPM Electric Pressure Washer. The BoolPool rating for this product is Excellent, with 4.60 stars, and the price range is $99.00. The Ryobi 1,600-PSI 1.2-GPM Electric Pressure Washer is a powerful and compact that comes with multiple spray nozzles, soap dispenser nozzle, turbo sprayer, and nozzle for low water pressure. Customers appreciate the quiet sound and versatility of the Ryobi 1600 psi pressure washer. 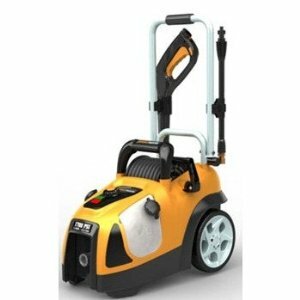 It provides great power in a compact design to make cleaning any solid, outdoor object, whether it be one’s house, vehicle, trailer, or concrete patio, effortless compared to the unwieldy nature of other similar products. Set up and storage becomes convenient with the Ryobi’s inconsequential weight and diminutive size. On the other hand, some customers had a negative experience with the longevity of its effectiveness and durability. Other customers did not like the soap nozzle and dispenser. 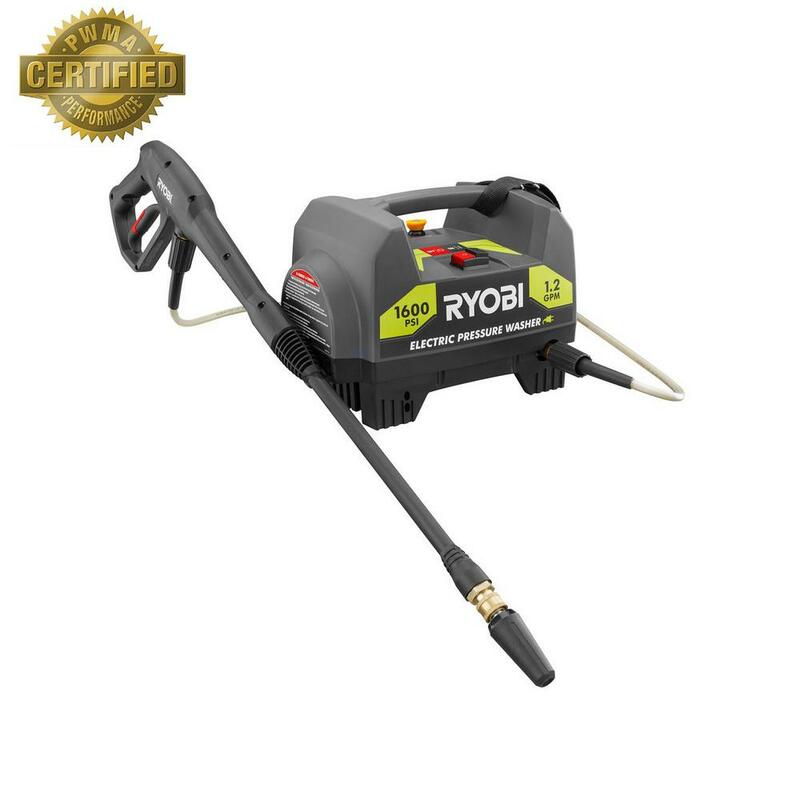 In total, the Ryobi 1,600-PSI 1.2-GPM Electric Pressure Washer is a quality product that makes the big job of pressure washing a small concern. Great for every do it yourself home owner. My big gas powered washer leaks so I decided to try this smaller, cheaper electric model.I used it for the first time and it easily cleaned the black dirt off of my shady sidewalk.It should be plenty good for the average home cleanups and car washes. Have used it several times already. By the 4th time it started leaking so the pump would constantly turn on even when i wasn't pressing the trigger. I was picking up light fixtures at Home Depot today and walked past a stack of these Ryobi pressure washers. A short time later our patio looked like the day it was poured. I was doubtful about the ability of such a small machine-- but based on the reviews and Home Depot's generous return policy, I took a chance. I went back to Home Depot and explained the situation and showed the the photos of the uneven spray. It is relatively quiet, compact, and the turbo nozzle really cuts the dirt quickly. Power cord and pressure hose are adequately long. One is to apply soap and the other 2 are to power wash. The soap nozzle and the 15 spray nozzle are stored on the pump. Comes with a soap injection hose. Turbo and 15 degree (High Pressure/No Soap) and a short range nozzle low pressure for soap and rinse. It's relatively quiet, compact, and the turbo nozzle really cuts the dirt quickly. I was a little disappointed, when using the soap nozzle. 3 spray nozzles are included. Thoughtfully designed water hose and spray hose line connections. I was able to dispense soap on the truck and then switch to the 15 spray nozzle to power spray the dirt and rinse away the soap. Comes with three nozzles, one fan pattern, one has a needle pattern that rotates rapidly through probably a 30 degree cone spray pattern, and the last nozzle is for low pressure soap application. Great 1600 psi power washer that's perfect for power washing cars, lawn furniture, lawn mowers, four wheelers, the house, and travel trailer. Light weight, very easy to move around, easy to take up on roof of Recreational vehicles. This power washer works great. 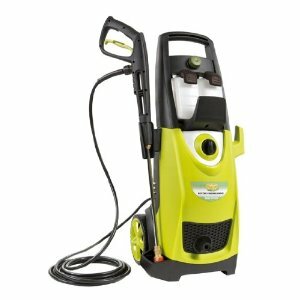 Great 1600 psi power washer, that's perfect for power washing cars, lawn furniture, lawn mowers, four wheeler, house and travel trailers. The "turbo nozzle" that came with the power washer doesn't work. Quick and easy to assemble, plenty of power for a homeowner doing cleanup on siding or driveways. Well worth $100.00 and it light weight and easy for my husband and I both to use. It's lots of power for the price, was very simple to set up, and the size and weight make it really easy to use. My last unit had wheels and I thought I was going to miss that, but those wheel hardly ever worked anyways and this's so light weight, easy to just pick up and move. Easy to switch between detergents. It worked better than I thought it would have. Iâm Very, Very pleased with the Ryobi 12" surface cleaner. On my concrete driveway both high pressure nozzles worked but the Turbo Nozzle worked better, it kind of oscillates or pulses and has a bigger spray pattern that cleaned more rapidly. Worked great the first time. This worked amazingly well for such a small unit - it made our fence and deck look like new! Great product works great the soap dispencer is great as well clean the cars in no rime. Now for the really important part, how well does it work? PLus I was using the surface cleaner and it works good too. It also worked better then I thought it'd with the Ryobi 12" surface cleaner . Very, Very, pleased. The first 2 stopped working properly after around 5 or 6 uses. It's enough power to clean the surfaces but doesn't damage anything. [This review was collected as part of a promotion.]. I also used the surface cleaner attachment 12 in. [This review was collected as part of a promotion.]. 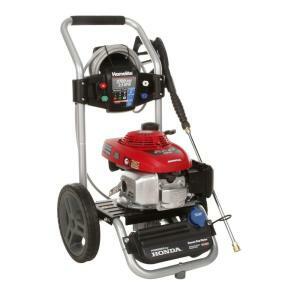 I bought this to replace and older Greenworks 1500psi electric which worked nicely for my needs but wanted to update to a little more Power and portability plus power nozzle really helps with cleaning patio and concrete driveways which the Greenworks didn't come with. The turbo nozzle is powerful enough to clean the driveway of buildup. Will have to see how long this holds up for my usage long term so hard to give an accurate durability rating so early on [This review was collected as part of a promotion.]. Works great for cleaning my house. The power washer also requires far less water than scrubbing with a brush and garden hose and works much better. 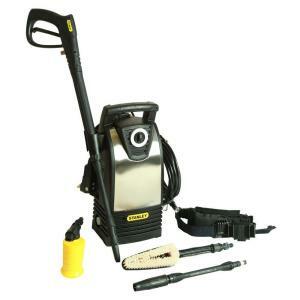 I bought this electric pressure washer along with the Foam Blaster to wash cars and my RV. Works great for both jobs! Powerful, and accomplished each job with no issues. I use it every 2 weeks to wash my car and some outside cleaning. I was easily able to complete my job of cleaning most of the outside wall successfully. Only have used once but did an excellent job. It did a great job too. I bought this 2 months ago and it's better than my old 1500. I initially used it to clean the sides of my house, concrete, and brick driveway - everything looks new again!! It cleaned her home and driveway exceptionally clean. The two items together make cleaning a cement patio easy. Perfect for fairly light cleaning. Great for cleaning my patio. I initially used it to clean the sides of my house and clean the concrete and brick driveway - everything looks new again!! The Ryobi unit cleaned our patio, driveway and front walkway admirable. It's very light weight and easy to store. Used this Pressure Washer to clean and wash patio/porch in preparation for Deckover paint on concrete. Easy to use and cleaned all the siding and concrete around my house. 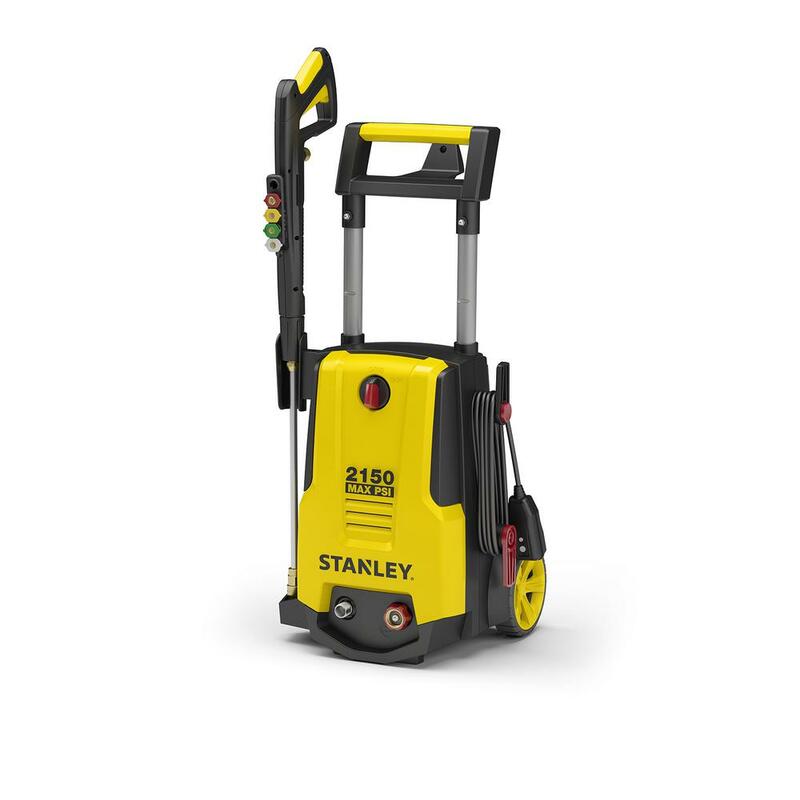 Perfect little powerful pressure washer !! What a great little power washer. 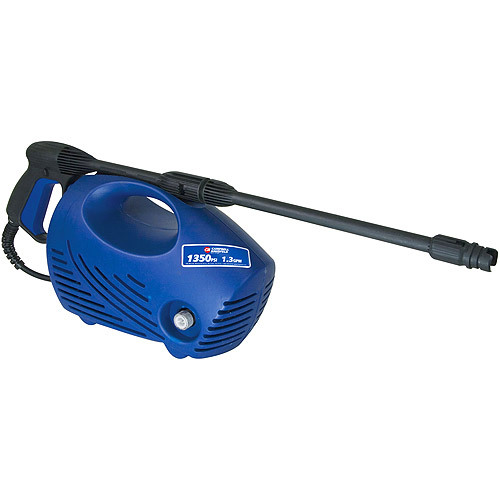 Compact electric unit rated at 1300 PSI, perfect for my needs of power washing the driveway and pool deck. Great power in a light weight package. Used it to power was sidewalk and driveway. OMG, this power washer is amazing! 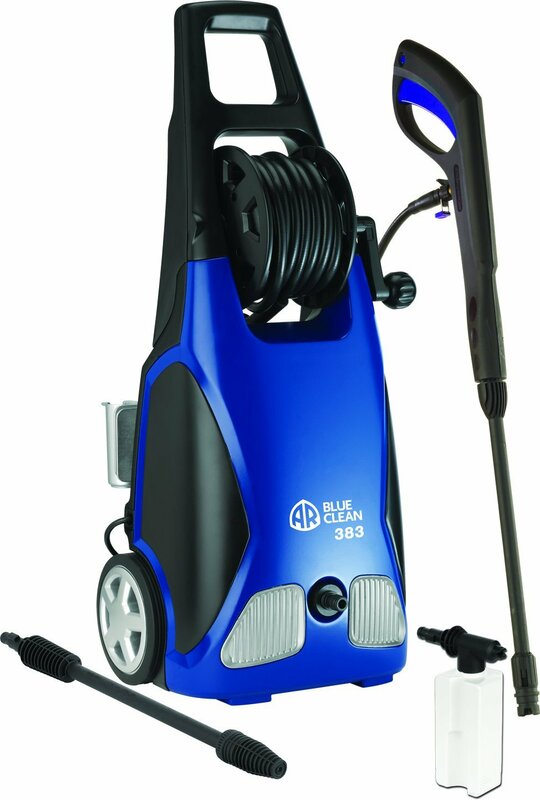 Overall this power washer is a great value. Thanks Ryobi for making a great compact power washer that delivers better results than some of the oversized models.